we absolutely love grocery shopping! some people dread it, but not us. one of our favorite grocery stores is trader joe's. we don't have a trader joe's anywhere near where we live (the closest one is just about 2 hours away) so when we make a trip we are always sure to stock up. 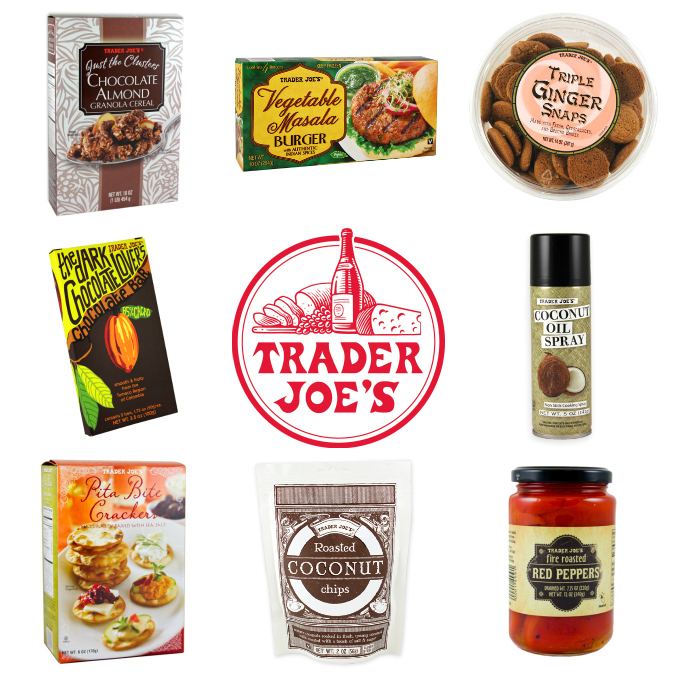 here are some of our very favorite trader joe's products . . .
what do you love at trader joes? I love trader joes' cinnamon and garlic powder, plus a whole bunch of other things. I am always ready for a field trip!